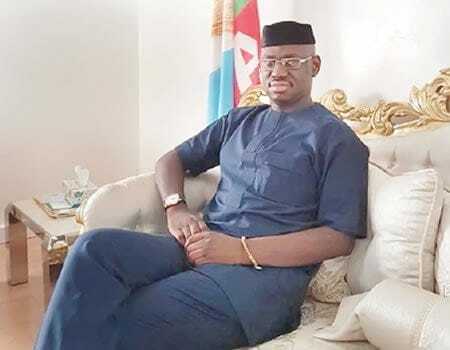 A former Deputy National Publicity Secretary of the All Progressives Congress (APC), Comrade Timi Frank, has once again berated the President of Nigeria on his recent 800 metres walk to convince Nigerian of his health status. 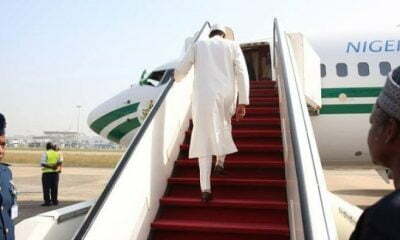 It will be recalled that Naija news yesterday reported that the President walked 800 metres from the praying ground back to his residence in Daura after Sallah prayers. 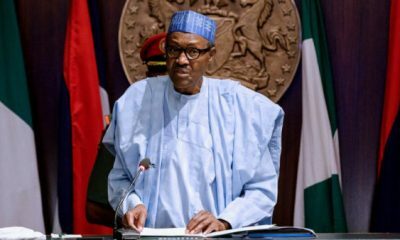 Comrade Frank in his reaction to the walk, said since the seat of power has decided to play politics with mere 800 metres walk, it will be better for President Buhari and other presidential aspirants to take up a walking contest at the National Stadium in Abuja where all Nigerians will see them and not only in Daura. Reacting further in a statement on Wednesday to what he considers a propaganda, Frank asked whether there were surveyors measuring the distance covered during the presidential walking? 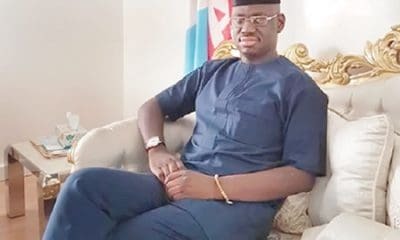 According to the Bayelsa born politician, for presidency to make 800 metres walk an issue in an election year, there is something Nigerians doesn’t know about President Buhari’s true health condition. 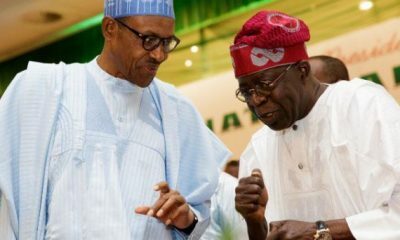 Frank recalled that former President Olusegun Obasanjo and others in President Buhari’s age have covered more than 1.2 kilometres and never made noise about it, also asked whether the president’s trek has solved the infrastructure deficiency, troubled economy, security threats against Nigerians and other issues confronting the nation under the APC government? 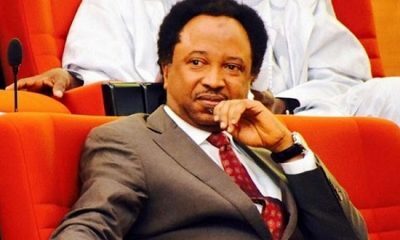 “I strongly believe that propaganda will not walk on Nigerians in 2019 elections but the reality on ground. How does ordinary walk around becomes an issue? 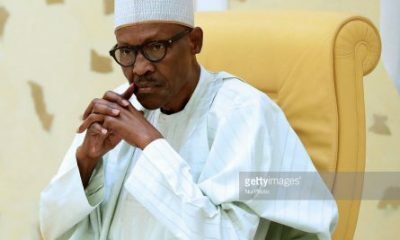 It is shameful in this time and age for the presidency to expect us to roll out drums because our president walked 800 unverified metres. 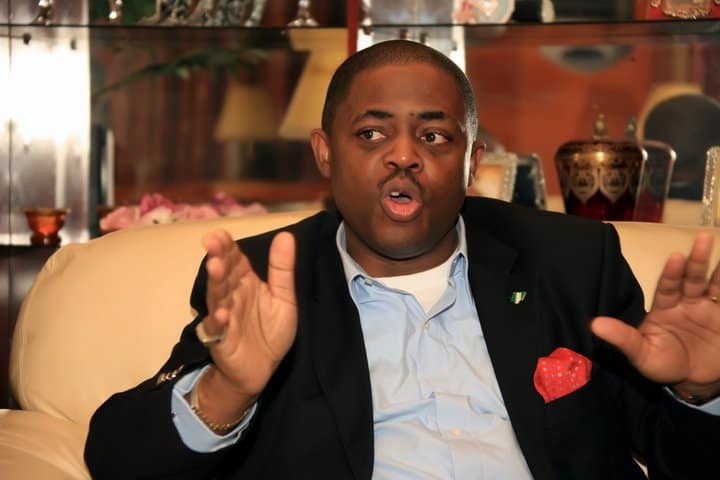 Frank, however, urged the presidency to fear God and research well before playing politics with doings and undoings of the president.